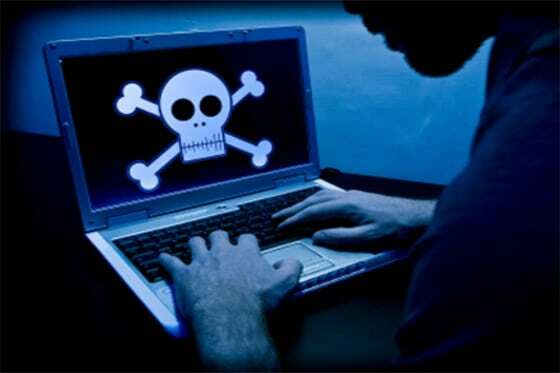 One of the largest pirate websites in Europe has been shut down by authorities. Lul.to has been raided and over 200,000 audiobooks, ebooks and digital newspapers have been seized by the police. According to the General Prosecutor’s Office, searches in several locations led to the discovery of around €55,000 in bitcoin, €100,000 in bank deposits, €10,000 in cash, plus a “high-quality” motorcycle. Lu.to targeted a German speaking audience and the site carried around 160,000 eBooks, 28,000 audiobooks, plus newspapers and periodicals. Its motto was “Read and Listen” and claimed to be both the largest German eBook portal and the largest DRM-free platform in the world. They generated income by charging users €.25 a download and managed to evade authorities for years. When big sites like this go down, you have to wonder what the mentality of the average user is. Do they know they are partaking in a pirate e-book operation or do they simply think they are getting a deal? Amazon and Kobo both offer an unlimited program where you can pay a small monthly fee and get access to a copious amount of content. Netflix has trained us that you can get a ton of great stuff, without breaking the bank.